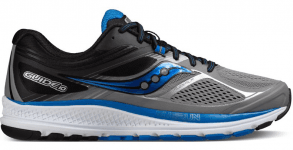 Saucony Peregrine ISO named “Editors’ choice” by Runner’s World US in spring 2019 shoe guide. 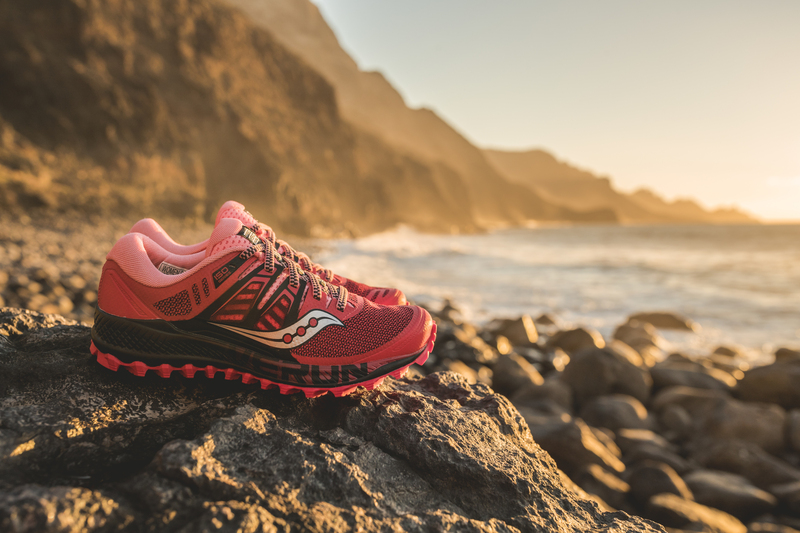 Saucony’s Peregrine ISO, praised by Runner’s World for “confidence-inspiring grip when running over muddy, snowy, icy or slippery terrain,” once again delivers “a winning formula” to trail runners everywhere. 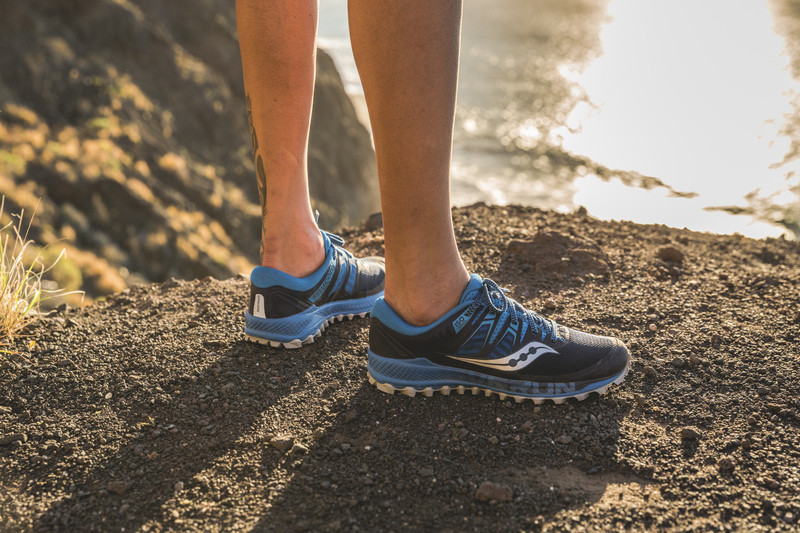 With more runners than ever hitting the trails, Saucony, committed to empowering the human spirit through running, is excited to announce that the Saucony Peregrine ISO has been named “Editors’ Choice” in the Runner's World US Spring 2019 Shoe Guide. 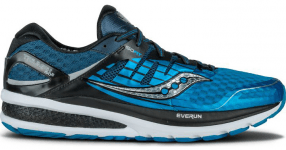 “The Saucony Peregrine won our ‘Editors’ Choice’ award in 2016, and this update follows its winning formula,” said the Runner’s World review of the shoe. 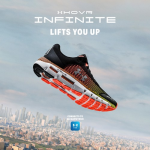 “Deep lugs cover the outsole for fantastic traction at any speed. 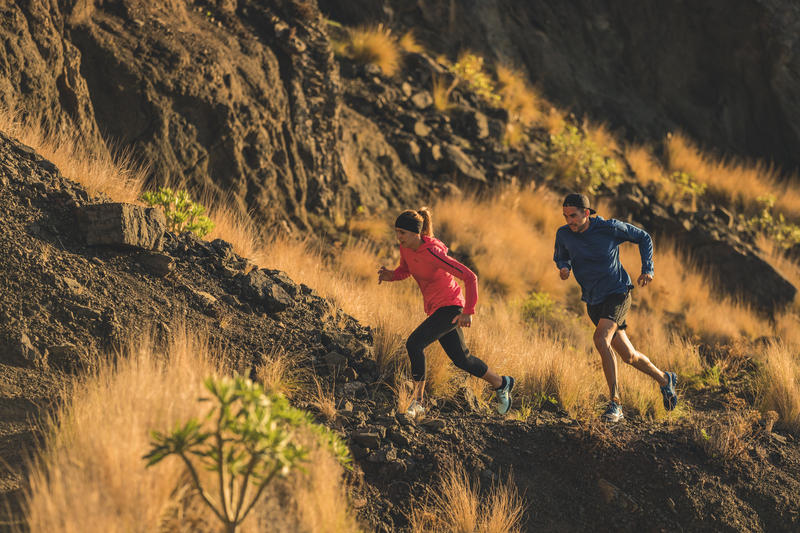 Faster trail runners loved the confidence-inspiring grip when running over muddy, snowy, icy, or slippery terrain that can turn into a wipe-out event with only a minor misstep. Credit that to the 78 lugs—a ridiculously high number for any model—that cover the sole. The lugs even extend out from the side of the shoe a bit, ensuring steady footing when running laterally along steep terrain. 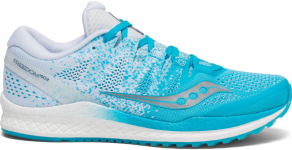 “This latest version features Saucony’s ISOFIT upper, which offers a nearly customized fit with the help of wings on each side of the shoe that attach to the laces. We appreciated that fit most on long trail runs when our feet started to swell and needed an upper that could accommodate their changing shape. Underfoot, the Peregrine ISO features a full EVERUN™ topsole. 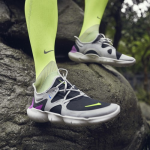 It’s a thin layer of material beneath the sockliner and above the midsole, which is more durable than EVA yet is bouncier and more plush,” added the Runner’s World review.